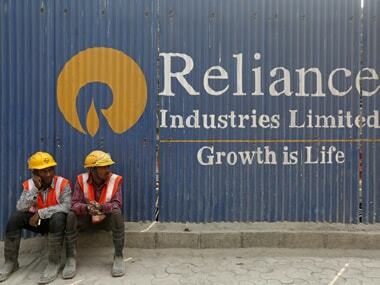 New Delhi: A government oversight panel headed by DGH on Monday approved $4 billion investment plan of Reliance Industries and BP plc for developing three sets of natural gas discoveries in the KG-D6 block in the Bay of Bengal. "Managing Committee has today approved 3 FDPs (field development plans) in block KG-DWN-98/3 which will bring an envisaged capex investment of around $4 billion (Rs 26,000 crore) in the prolific eastern offshore of India," the Directorate General of Hydrocarbons (DGH) tweeted. RIL is the operator of block KG-DWN-98/3 or KG-D6 while UK's BP Plc has 30 percent interest and Niko Resources of Canada the remaining 10 percent. 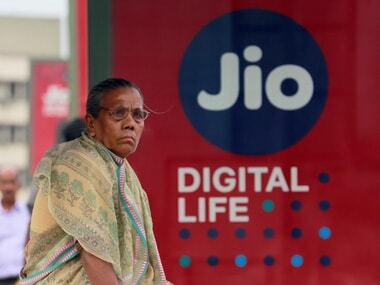 Labourers rest in front of an advertisement of Reliance Industries Limited. Reuters. The government had in 2012 approved a $1.529 billion plan to produce 10.36 mmscmd of gas from four satellite fields of block KG-DWN-98/3 (KG-D6) by 2016-17. Now that the government has allowed a higher gas price of $6.3 per million British thermal unit for yet-to-be- developed gas finds in difficult areas like the deep sea, RIL and BP have decided to take up their development. This rate compares with $2.89 per mmBtu for currently producing fields. RIL-BP kept the $3.18 billion investment plan for D-34 or R-Series gas field in the same block, which was approved in August 2013.